WHO said cars weren't a good investment? 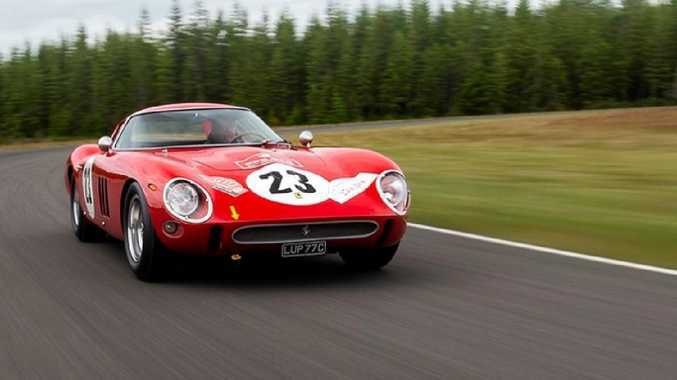 Definitely not the lucky few who own a 1960s Ferrari GTO who are cashing in on their investment with the iconic sports coupe fetching mega bucks at auction. 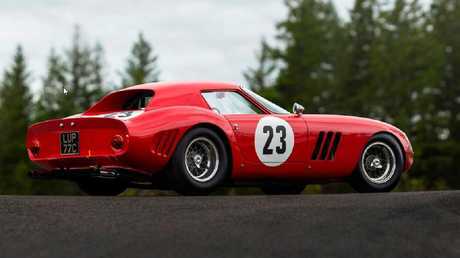 A 1962 Ferrari 250 GTO sold this weekend at the RM Sotherby's auction at Monterey, California, for a world record auction price of $US48.4 million ($66m). This exact model last traded hands in 2000 for $US7 million (then $11.86m). In June, a 1963 GTO became the most expensive car ever sold when it changed hands privately for a whopping $US70 million ($96.6m). David MacNeil is reported to have paid the almost $100 million record price for the classic prancing horse. MacNeil made his fortune as the founder of car floor mats maker WeatherTech. A 1962 GTO set the previous auction record when the hammer fell at $US38 million (then $40.4m) in 2014 at a Bonhams auction in California. The key to the GTO's stratospheric price is the car's rarity - just 36 were built between 1962 and 1964 - and racing pedigree. The record setting GTO was the third example built and one the few that received body updates from notable Ferrari coachbuilder Scaglietti. 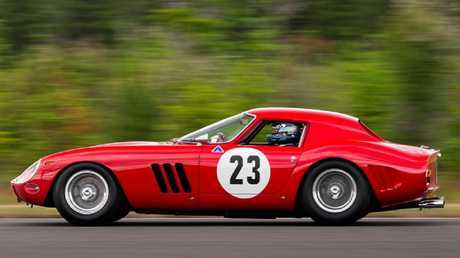 The GTO that went to auction had won 15 class and overall wins in the 1962-1965 GT racing series. 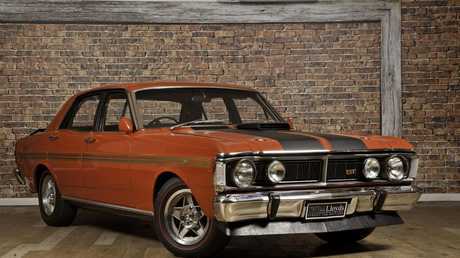 A Ford Falcon GTHO Phase III is the most expensive Australian car to date. The classic Aussie muscle car sold for more than $1 million at auction in Bathurst in June. The seven-figure price is a long way from the original $5000 showroom sticker in 1971. The record setting model was once owned by Australian fast bowling legend Jeff Thomson. 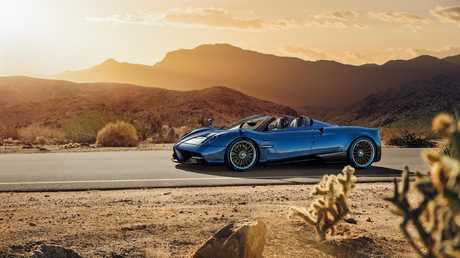 If pre-owned cars are not your thing, the most expensive new car on sale in Australia is the Pagani Huayra Roadster which retails for $5.5 million (plus on-road costs). The Australian Pagani is one of 100 examples globally and is built by hand - each vehicle takes four months to complete.